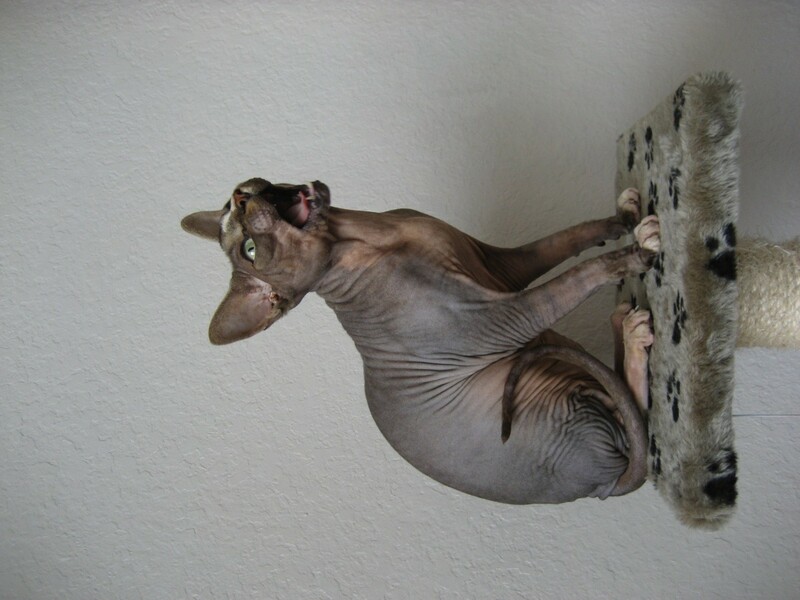 There are contenders that look appalling or scary, but the winner takes the crown as the ugliest because of its unique look. 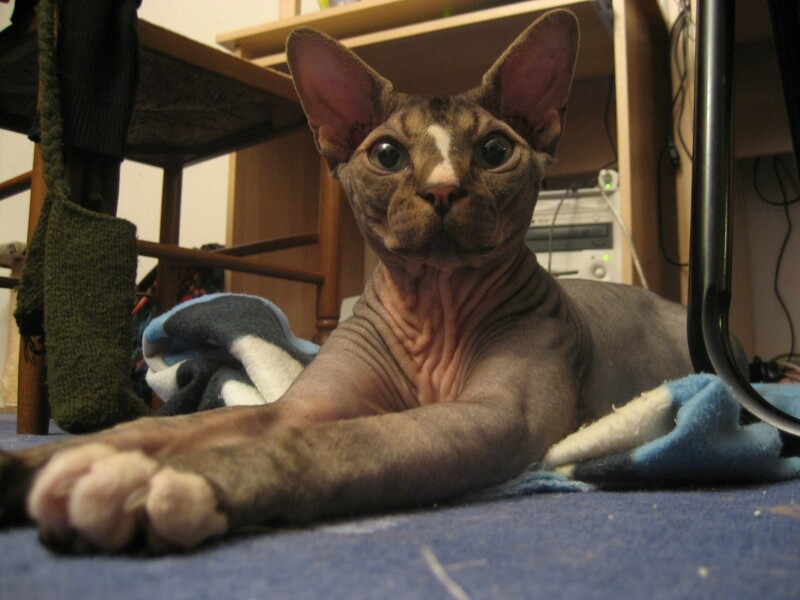 Indeed, the Sphynx appears distinct from its cousins. 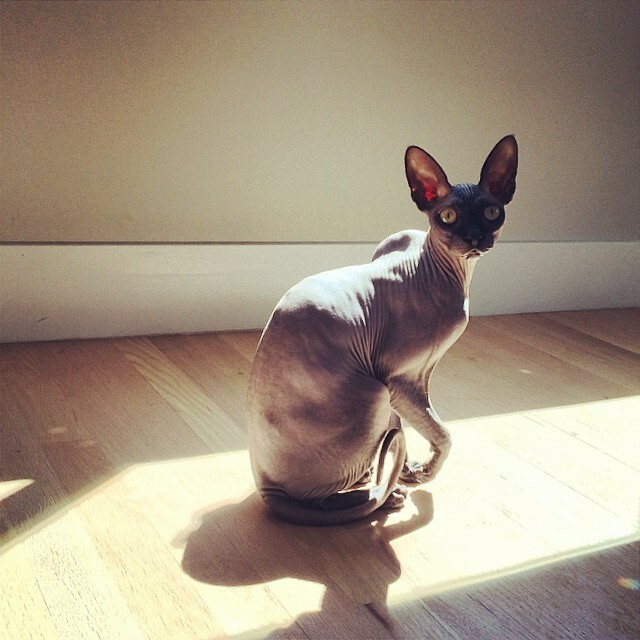 So, it’s the Sphynx? Yes. We collected some of its most unappealing photographs to show you why it snagged the prize. 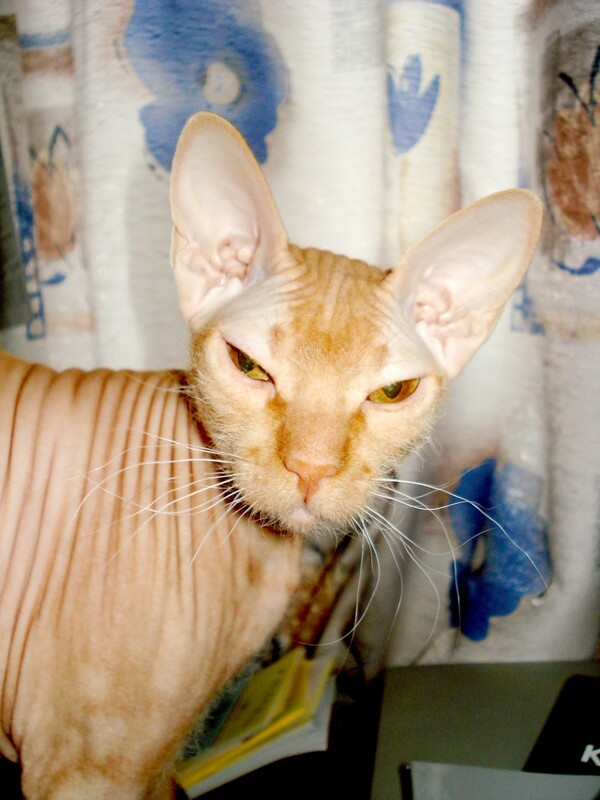 Other than that, we also found out that the Sphynx can actually be quite endearing for someone tagged as the ugliest cat in the world. 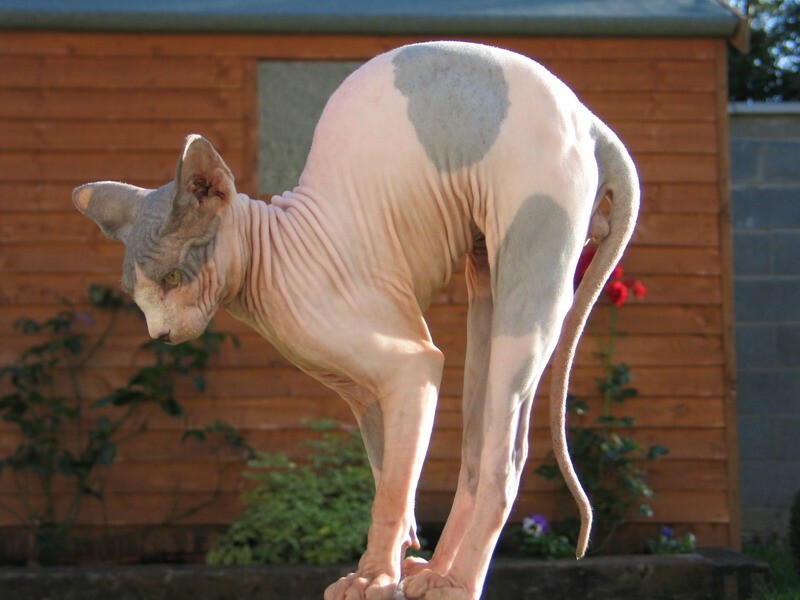 Its bare skin may have unflattering folds, much unlike its fluffy cousins. Yet, its dander might cause problems to an allergic person. 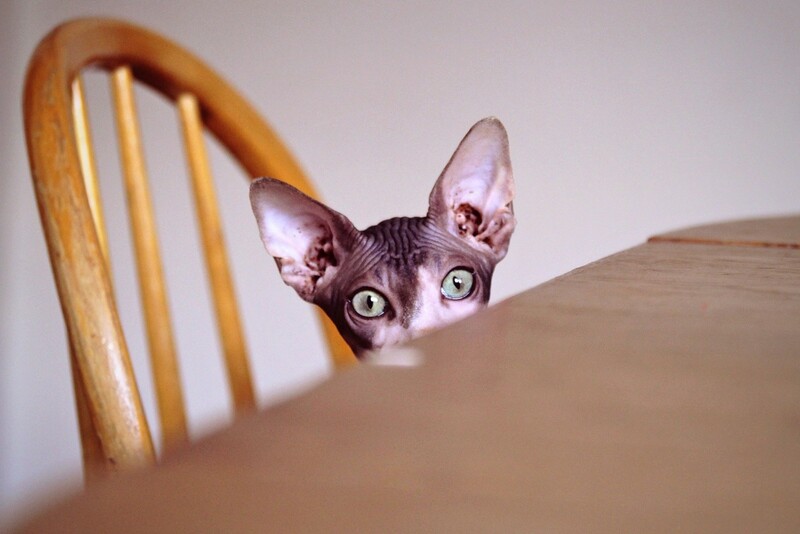 The first ever Sphynx kitten was born differently from its siblings due to genetic mutation. The mother was a domestic cat. 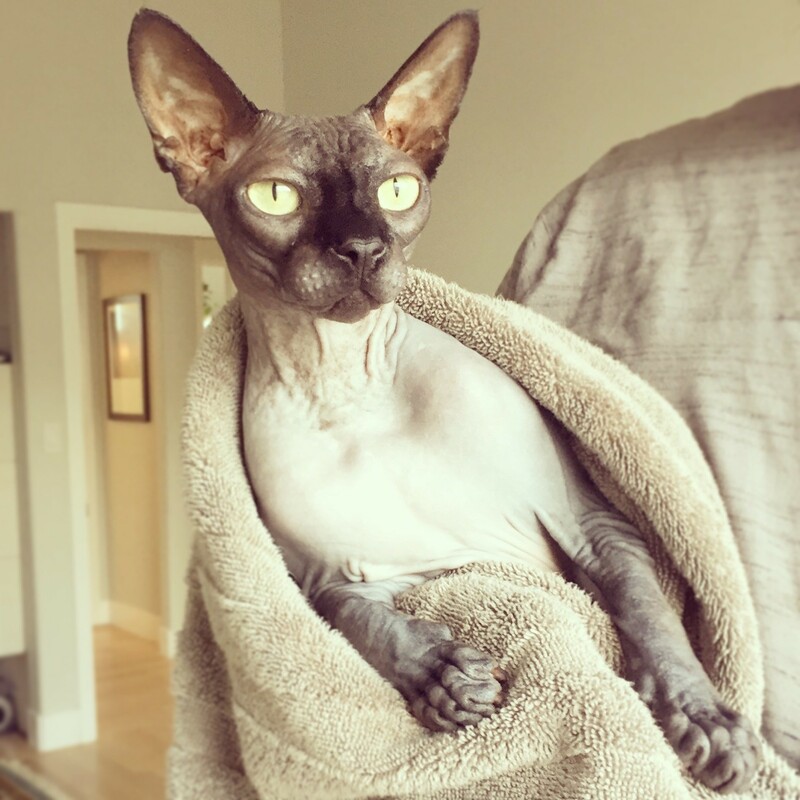 It has lovely eyes that come in blue, green, or hazel. 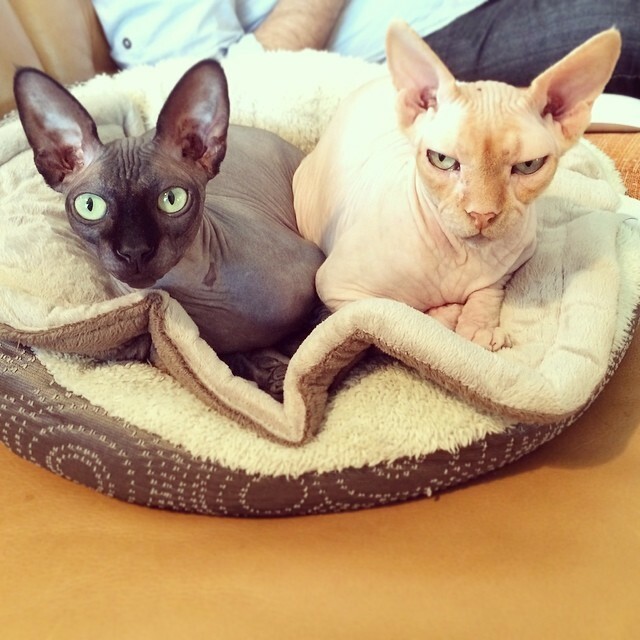 Look at them long enough and you might stumble on the reason why people love to breed the Sphynx. 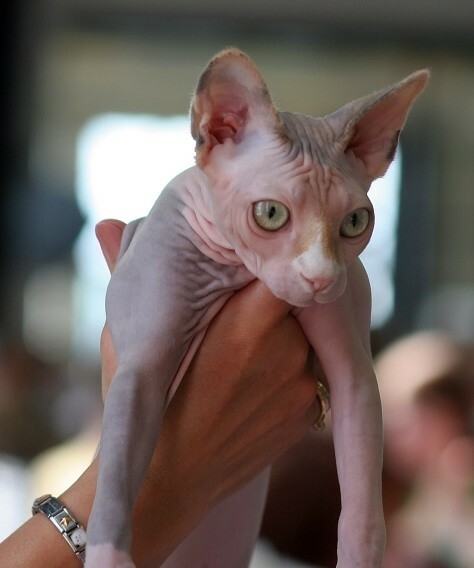 That hairless baby feline started a breed that was called Canadian Sphynx, named such because it originated in Toronto, Canada in the 1960s. 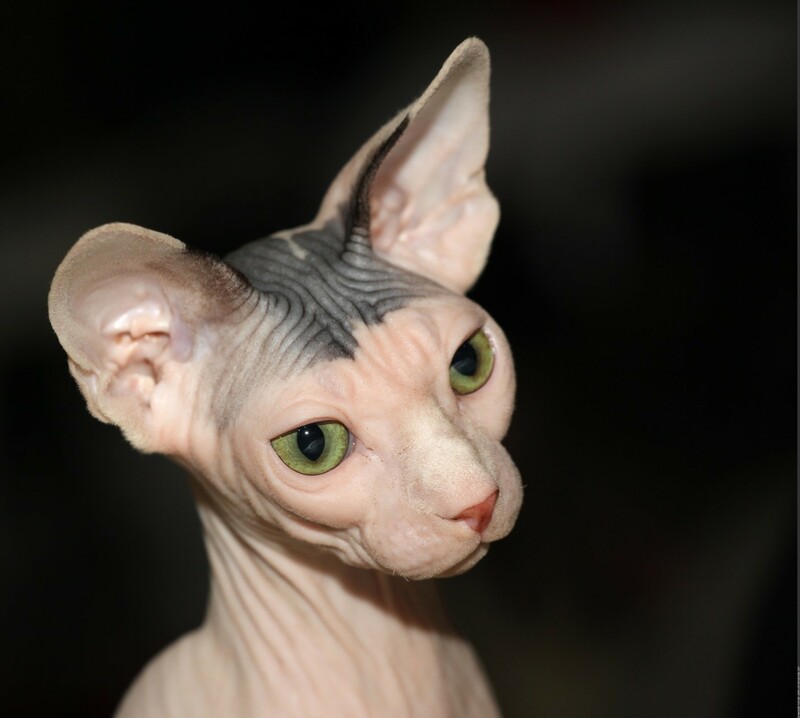 Its large ears and sculpted face can actually appear elegant and beautiful. Well, that really depends on the person looking. 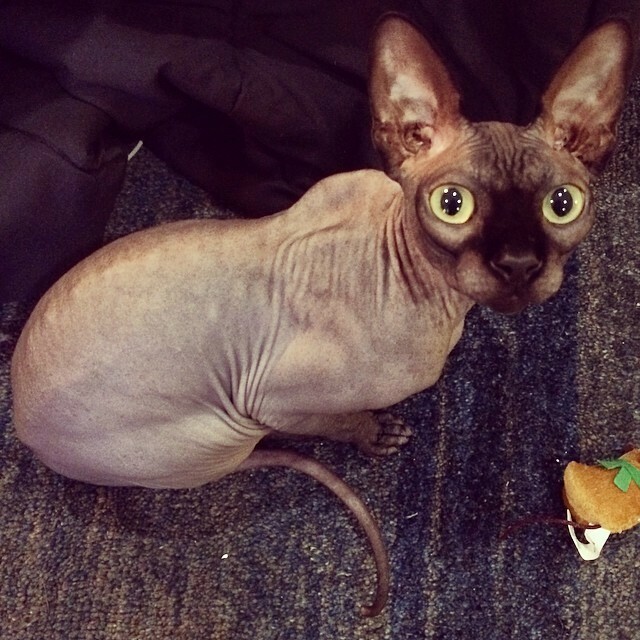 Little to no fur covers its angular body, pot belly, and broad chest. If you’re into pet fashion, you might find its vital statistics a bit awkward. Skin color ranges from black and white to chocolate, cream, and cinnamon. 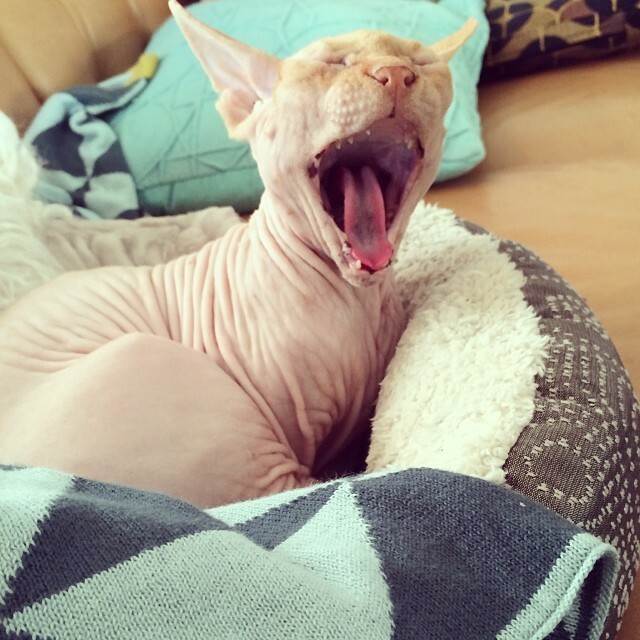 The Sphynx is quite sensitive to the cold that it prefers hanging out indoors, such as snuggling in bed with you. 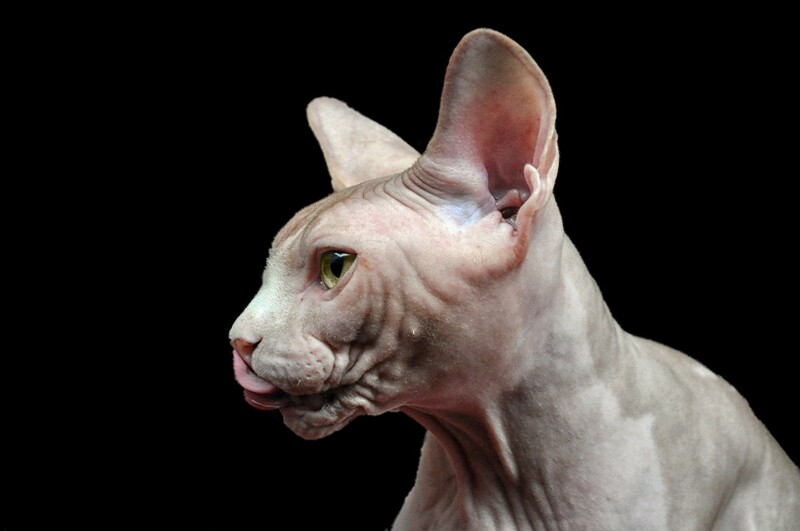 Despite its weird anatomy, the Sphynx compensates with a fun-loving, playful personality. A great companion for kids. Energetic and social, it can keep up with the children especially during playtime. 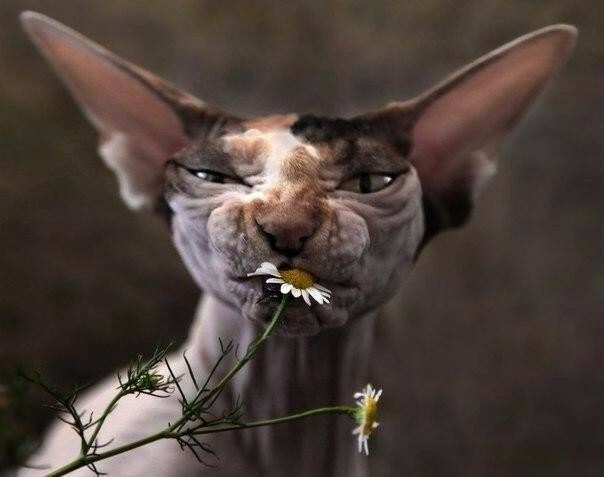 Friendly to fellow felines, not just humans. That is a plus point for a pet in general and a cat in particular. It is sensitive to sunlight and has a chance of getting skin cancer. This one is not for soaking up the sun during summer, but good preparation or less exposure will help. 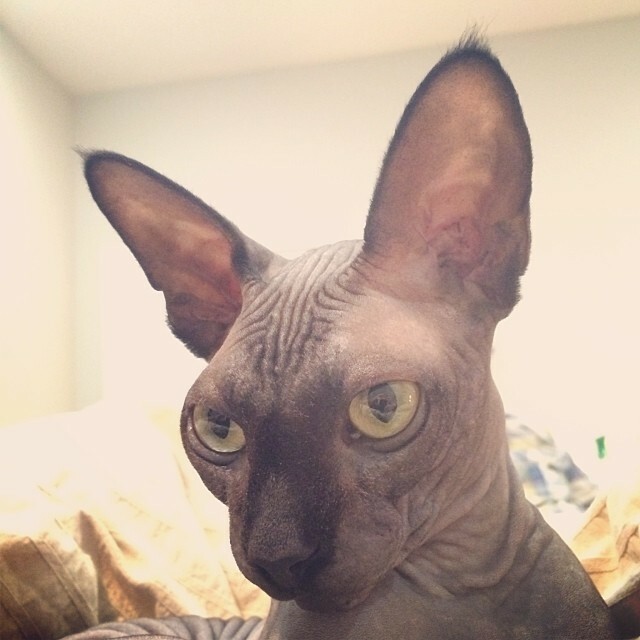 As a kitten, the Sphynx is vulnerable to infections in the respiratory system. 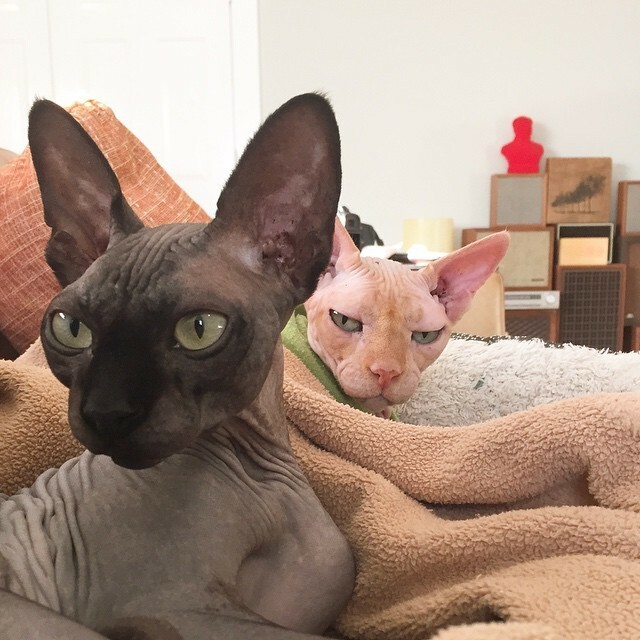 Take good care of your cat especially during the cold months. 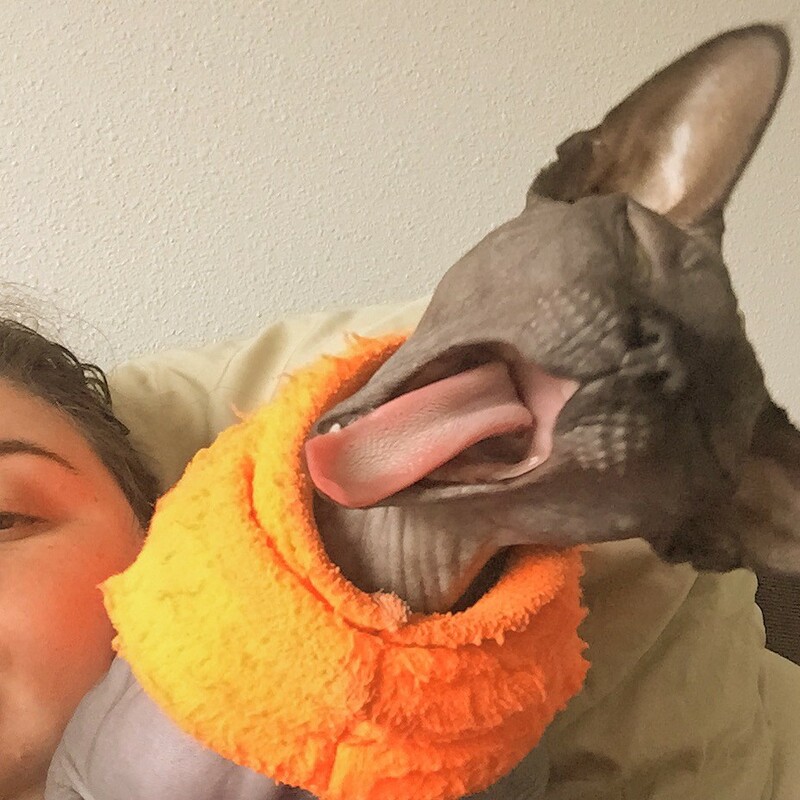 The Sphynx is a high-maintenance pet. 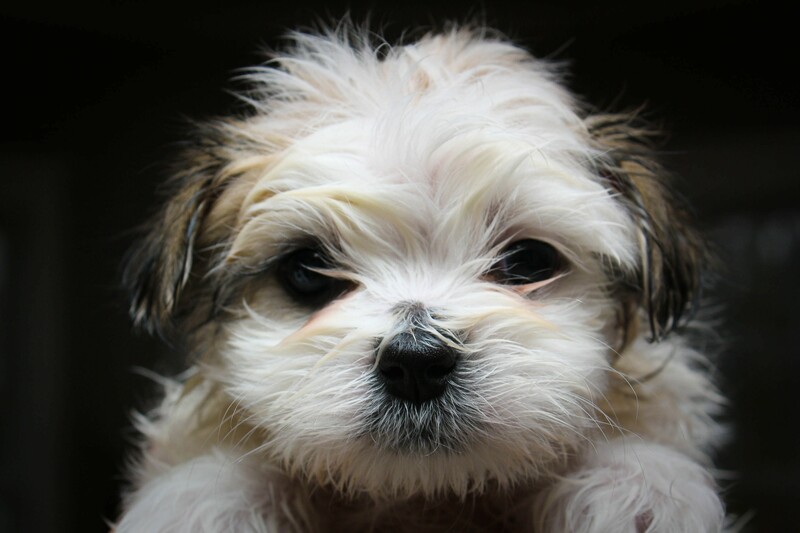 When it comes to cleaning, it needs to be bathed at least once a month. Well, it also needs its ear wax removed regularly. That is because there is no fur to absorb the oil its body secretes. 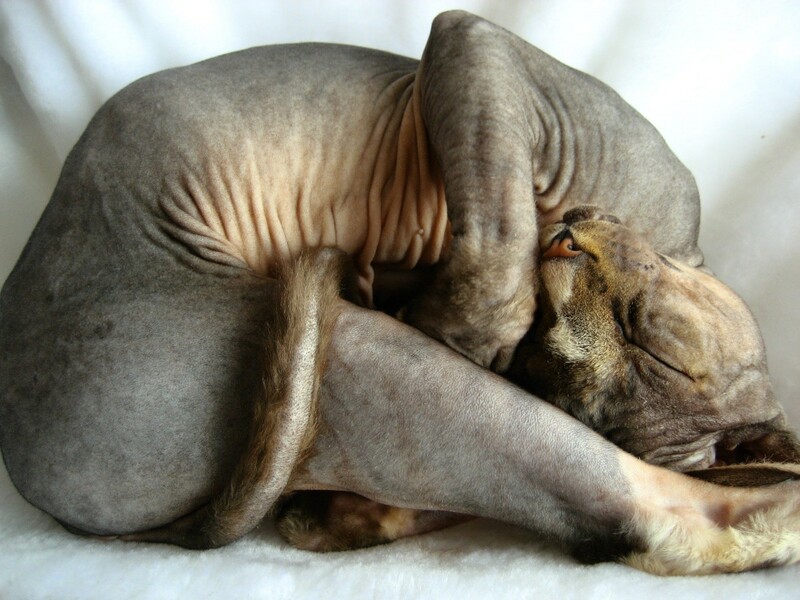 The Sphynx has high metabolism. It requires a diet that is high in calories, especially during winter. It is one hot mammal, literally. Its temperature can be higher than that of other cats. 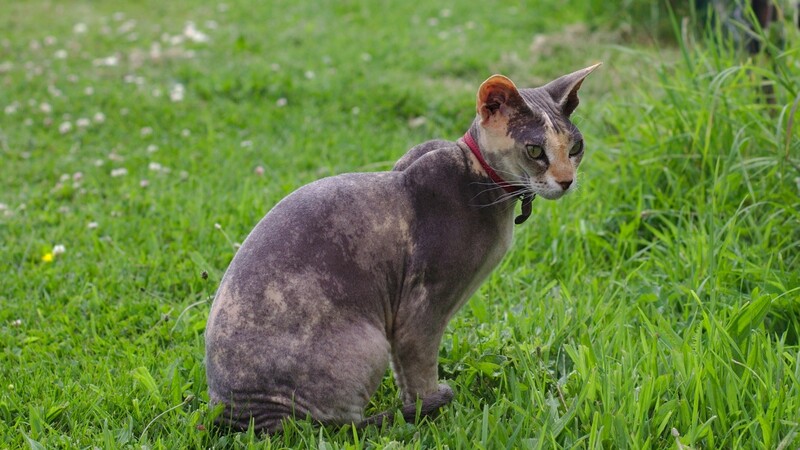 Two popular breed types are Egyptian Sphynx and Mottled Canadian Sphynx. 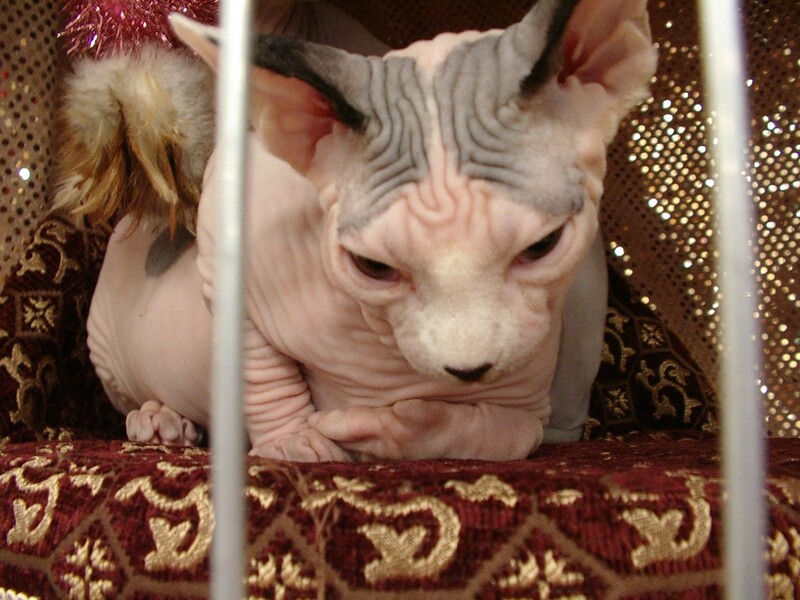 It is much wrinkled as a baby, so people can be hard-pressed to recognize a Sphynx in its earliest days. 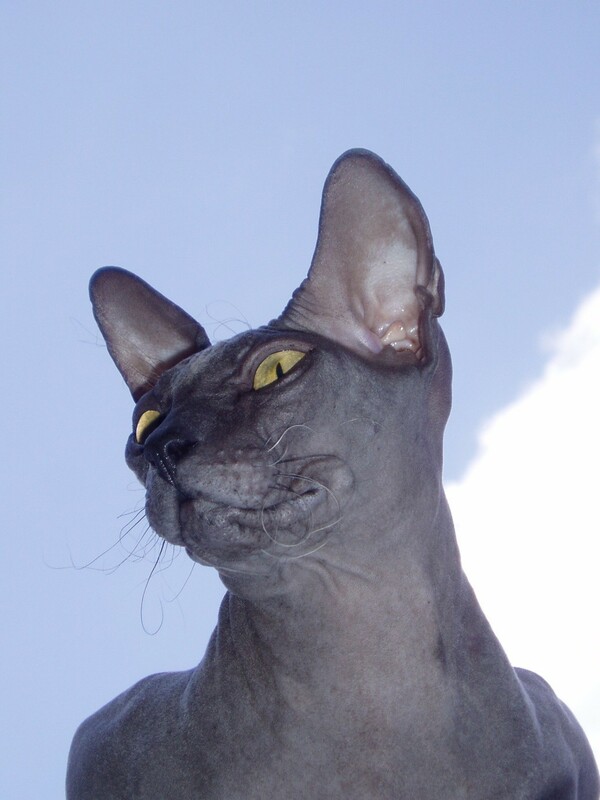 The Sphynx was bred from a cross of hairless kitties with the Devon Rex and the American Shorthair.